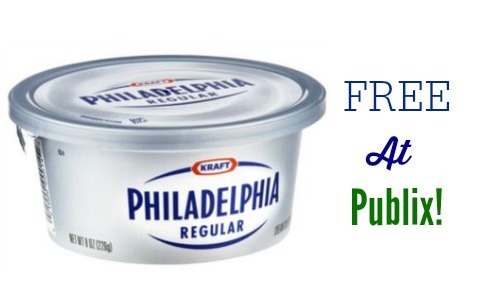 Starting 1/14, you can get FREE Kraft Philadelphia Cream Cheese at Publix! 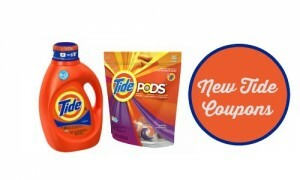 Go ahead and print the 50¢ off coupon while available and pair this with a store coupon. The store coupon is print limit reached, but hopefully you were able to grab it for FREE cream cheese. 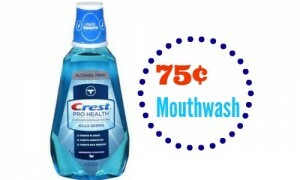 If not, the coupon still makes it just 50¢!